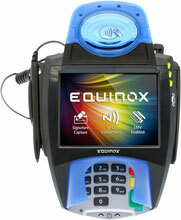 010368-412E	 L5300, S/ 5.7" Display & NFC / Contactless Reader (Triple Black) PCI 3.0. Requires key injection in order to accept debit or credit card payments. 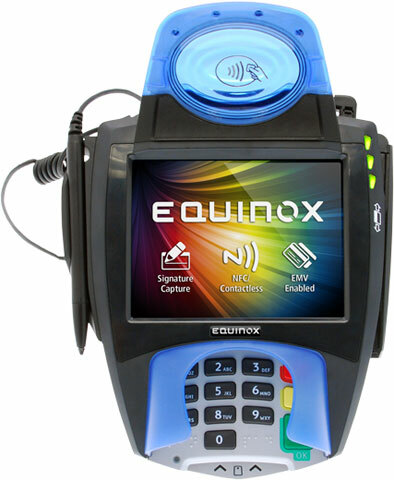 The Equinox 010368-412E is also known as Equinox Payments	010368-412E	or 010368412E	.